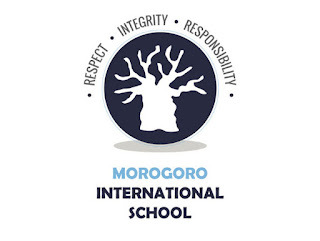 MOROGORO INTERNATIONAL SCHOOL – Cambridge International Education (CIE) Curriculum. To apply send full CV, copies of relevant certificates with covering letter to our Email through the Apply button below. Application deadline: 30th July 2017.